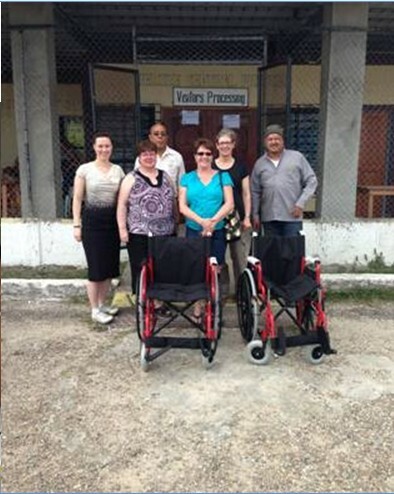 Over the last 14 years, with the help of North American Rotary Clubs, The Canadian Wheelchair Foundation, and the Wheelchair Foundation (USA), we have distributed over 2,200 wheelchairs countrywide. In March and October 2016, we received 126 and 260 wheelchairs respectively. These have been placed in the hands of needy Belizeans.